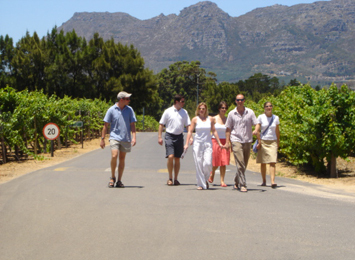 This is the best wine tour to do for first time visitors to the Cape. It introduces you to our oldest wine region – which combines some of our best wines and our oldest towns. 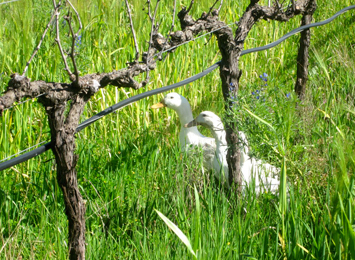 A perfect wine tour for food & wine lovers! 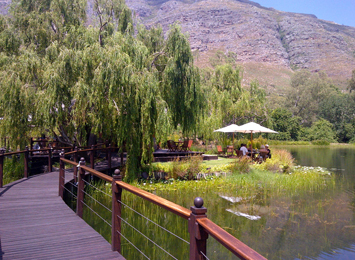 Combine wine tastings with food pairings and foodie tastings in the Cape Wine regions of Stellenbosch & Paarl. All of our wine tours aim to introduce you to the Cape’s wine regions – its wines, its history, its beauty and its gourmet delights!